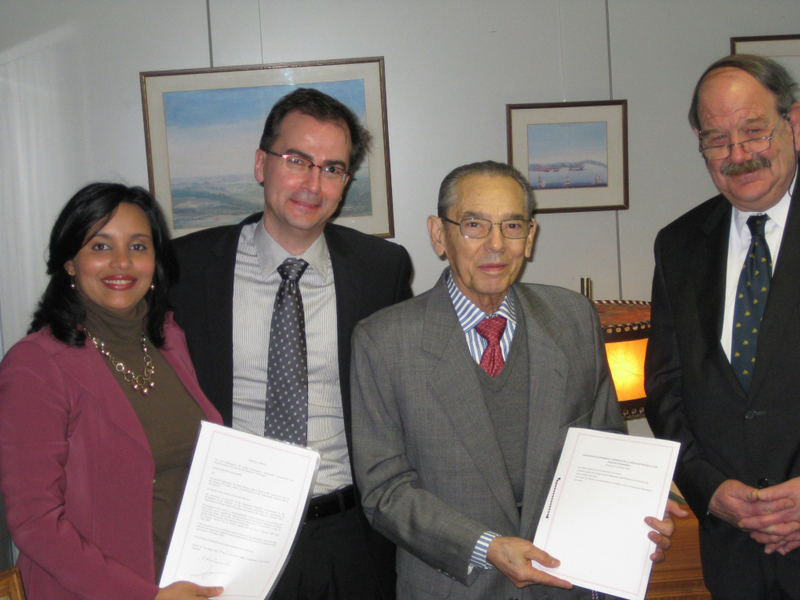 On Friday, 12 December 2008, the Dominican Republic deposited its instrument of accession to the Hague Convention of 5 October 1961 Abolishing the Requirement of Legalisation for Foreign Public Documents (the "Apostille Convention"). With this new accession, 95 countries are currently Contracting States to this Treaty. For information on the Competent Authority designated by the Dominican Republic under the Apostille Convention, please click here.